It’s time for us to come together to celebrate our progress, honor progressive heroes and reaffirm the strength of the BlueWaveNJ community. We Have The Power Gala on April 5th is BlueWaveNJ’s major fundraising event of the year. 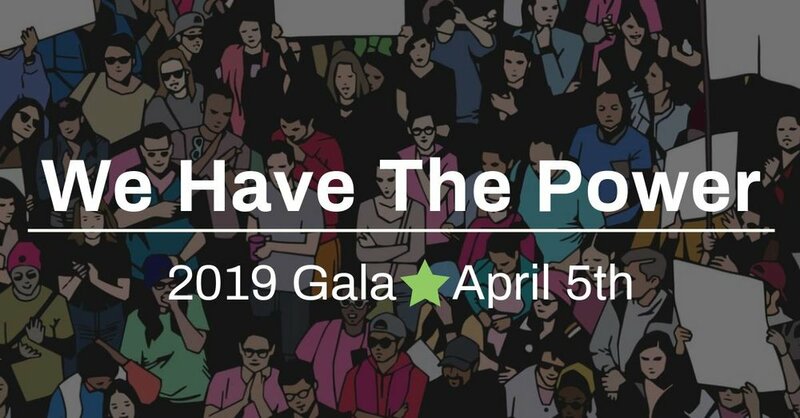 Join us as we reconnect with friends and allies, dine and dance, and honor those who inspire us. Your support and activism is what makes it possible to carry on the work of building a progressive movement in our state and country.